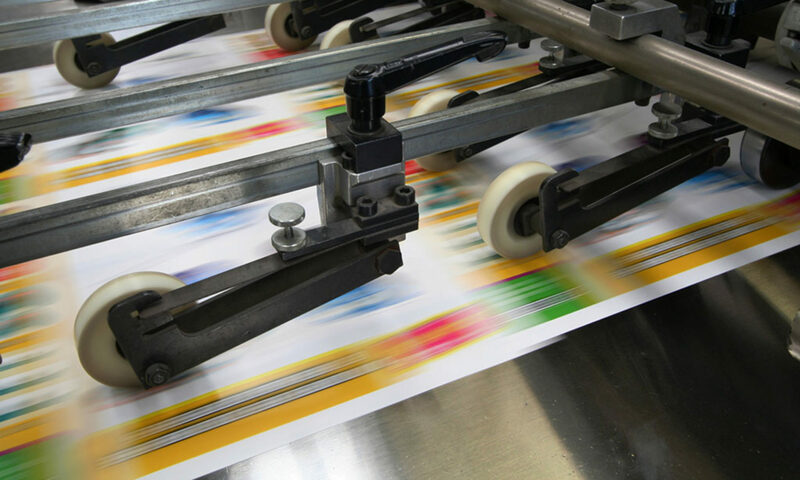 Printing in Pembroke Pines: Cheap flyers & business cards. Family owned and operated since 2003, Tight Designs is located right outside Pembroke Pines on Miramar Parkway & 441. With so many years in business, we are use to the skepticism from new clients as they are in disbelief of what we could produce once they see our prices, but not to worry, we got samples! You will be impressed by our quality, honesty and personal service provided. The most common size promotional postcard or card flyer is 4″ x 6″, though we offer other sizes as well. All postcard/flyers are printed Front & Back and in Full Color. The same pricing for One Sided and Black & White. The reason is because the difference in price is so minimal that every customer will opt for it even if it’s not needed. Reach new markets, maintain contacts and more with our premium quality Business Cards – one product that no business can survive without! As our flyers & postcards, all business cards are printed Front & Back in Full Color in either Glossy or Matte with round corners, metallic finishes, reflective foil, waterproof and many other options. Get your message out with our high-quality large full-color Posters! Printed on a range of stocks with the option of glossy and dull finish, we give you the versatility to ensure your message looks its best wherever it is displayed. Available in a variety of sizes, Printed using superior quality stocks and Super Fast Turnarounds. Provide your message high-visibility that will hang around with Door-Hangers (door flyers). Direct to consumer advertising such as door hangers; cuts the middleman out for higher R.O.I.. We offer various sizes of door-hangers and dye-cut holes for different door knobs with perforations for easy tear-off cards. Tight Designs also offers same-day printing and next day shipping.